A splendid gem in the a.m.
Our Pink Grapefruit Eucalyptus bath bomb is so popular we made a soap with the same wonderful aroma. The scent is bright and sweet and captivating. 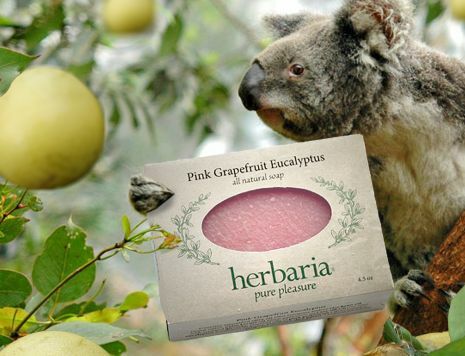 The combination of grapefruit with eucalyptus is magical. We have superfatted this bar with unrefined shea butter for all its healthy, moisturizing power. French pink clay adds extra creaminess to the bar as well as the soft pink color.